When computer and communications technologies are combined, the result is information technology, or "infotech". There is a swift convergence in the areas of computing and communications as a result of relations developing in the data and information environment .IT professionals perform a variety of duties that range from installing applications to designing complex computer networks and information databases, data management, networking, engineering computer hardware, database and software design as well as the management and administration of entire systems. In recent times, 'software development and IT enabled services' have emerged as a niche opportunity for India in the global context. Today, the term information Technology has ballooned to encompass many aspects of computing and technology, and the term has become very recognizable. The information Technology umbrella can be quite large, covering many fields. India with its massive resource availability and a very strong base of intellectual and knowledge concentration is rightly positioned to reach the status of a developed country. The technical/logical strengths combined with its mastery in English by a large technically qualified young population gives this claim a strong basis. As per the vision statement of our Hon'ble President of India Dr APJ Abdul Kalam, Year 2020, India will be a knowledge warehouse for the entire world. Information Science will play a crucial role in making that vision into a reality. A High Performance Team to provide a quality in technical education and research in Information Science and to efficiently mould the engineers’ knowledge to fit into areas of technology with advanced information. • Promote and facilitate the effective integration of technology into the basic mission of the college through planning, programming, training, consulting, and other support activities and Promote new uses of information technology within the institution through the support for exploratory and innovative applications. “Mrs. SINDHU A S is working as Professor in the Dept. of Information Science and Engineering MYCEM, Mysuru. She completed her BE in Information Science Engineering from CIT and M.Tech in Computer Science and Engineering in MIT, Mysuru. Her Teaching and research interest are Computer networks and data structure and C programming. Attended workshop in NIE,Mysuru,On recent trend in networking. 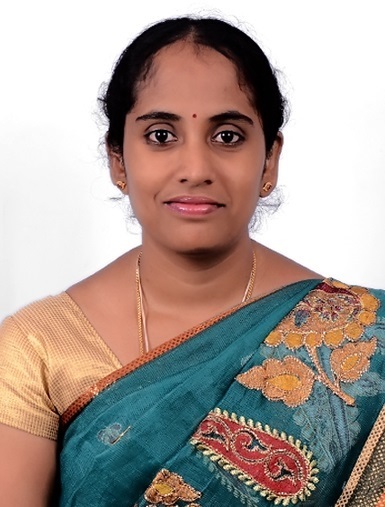 Mrs. KAVYASHREE S is working as Assistant Professor in the Dept. of Information Science and Engineering MYCEM, Mysuru. 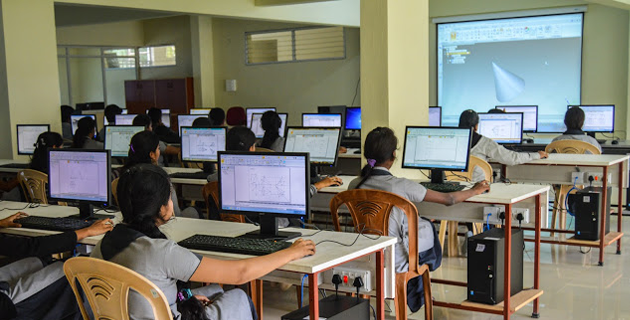 She completed her BE in Computer Science and Engineering from Vidya Vikas Institute of Engineering and Technology, Mysuru and M.Tech in National Institute of Engineering ,Mysuru. 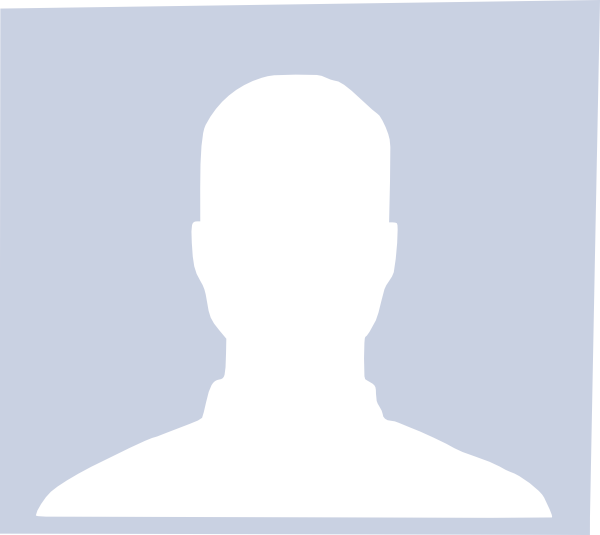 Her teaching and research interests are Computer Networks and Information Network Security.